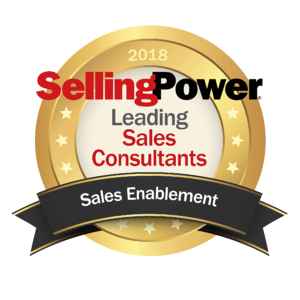 Selling Power Releases List of Leading Sales Enablement Consultants 2019 Selling Power is pleased to announce its inaugural list of Leading Sales Enablement Consultants 2019. 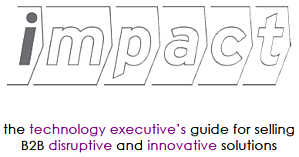 Selling Power is pleased to announce its list of Leading Sales Enablement Consultants 2019. http://bit.ly/2Pe8Oju. The full list can be viewed at http://bit.ly/2Pe8Oju. 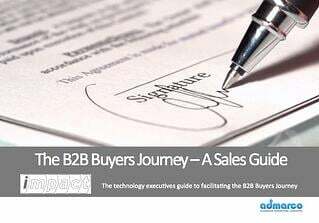 In addition to the Leading Sales Enablement Consultants list, Selling Power also publishes annually the Top 15 Sales Enablement Vendors, The Top 20 Sales Training Companies, 50 Best Companies to Sell For, Leading Sales Consultants – Sales Coaching and Training, and the Selling Power 500 Largest Sales Forces in America. About Selling Power In addition to Selling Power magazine, the leading periodical for sales managers and sales VPs since 1981, Personal Selling Power, Inc. produces the Sales Management Digest and Daily Boost of Positivity E-Newsletters, as well as a series of five-minute videos featuring interviews with top executives. Selling Power is a regular media sponsor of the Sales 3.0 Conference. To learn more visit http://www.sellingpower.com.